The Aliamag AMC3200 series converter is a microprocessor based intelligent transmitter that can be paired with any of the Alia AMF series sensors. The unit features multiple display parameters including flow rate, flow total, diagnostics, programming and troubleshooting. 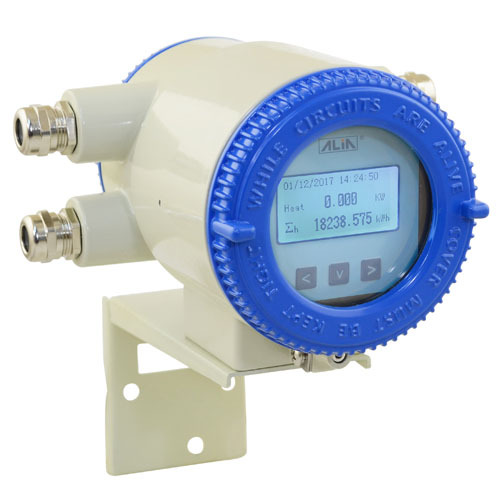 It's equipped with bluetooth, HART and Modbus communication functions.